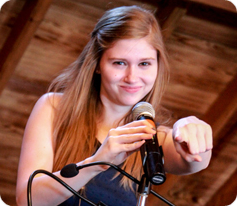 Donate today to support a student who wants to create their own destiny. 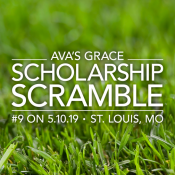 The scholarships provided by Ava’s Grace Scholarship Program, and administered through our partner The Scholarship Foundation of St. Louis , go to deserving scholars who have been impacted by the incarceration of their parent or primary care giver. Children of incarceration are often forced to forgo their dreams in order to take care of siblings or simply survive the long absences of their loved ones. They are the collateral damage of our criminal justice system. Help us break the cycle of incarceration TODAY by making a meaningful donation to Ava’s Grace Scholarship Program – your support makes a real IMPACT! To make an online donation, please click HERE and select AVA’S GRACE from the menu and/or add AVA’S GRACE in the notes section on The Scholarship Foundation’s donation site. To make a donation by check, please make your check out to: The Scholarship Foundation of St. Louis and add “AVA’S GRACE” in the memo. Thank you for making a difference in the lives of our scholars and their families!